Back to today…I got up early (okay, that’s not true. I got up the same time I always get up because my 15-month-old is an alarm clock that never quits). 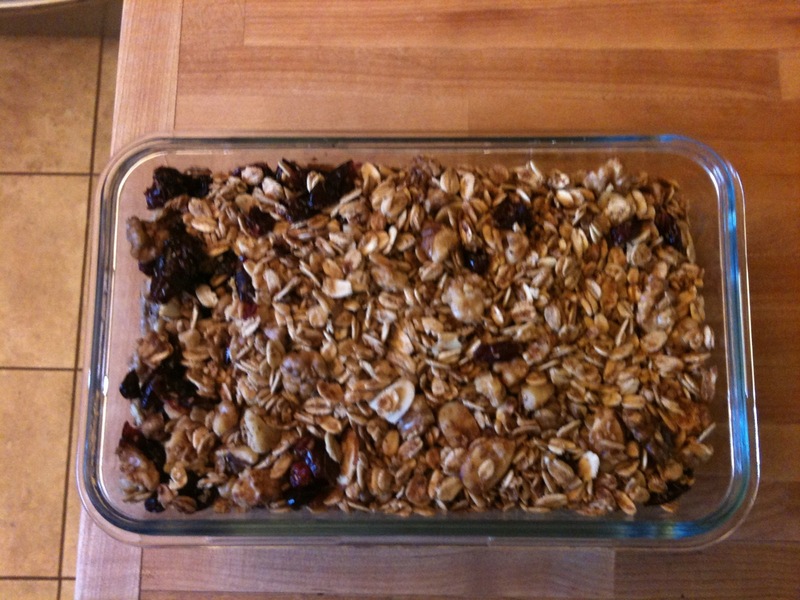 I did, however, manage to look up some recipes, make my grocery list, and get to the grocery store BEFORE 9 am today. Whizzity WHAT? And my 15-month-old went with me and he didn’t throw anything out of the cart nor did either one of us suffer from a meltdown on aisle 10. My point? Today is rocking my microphone so far. 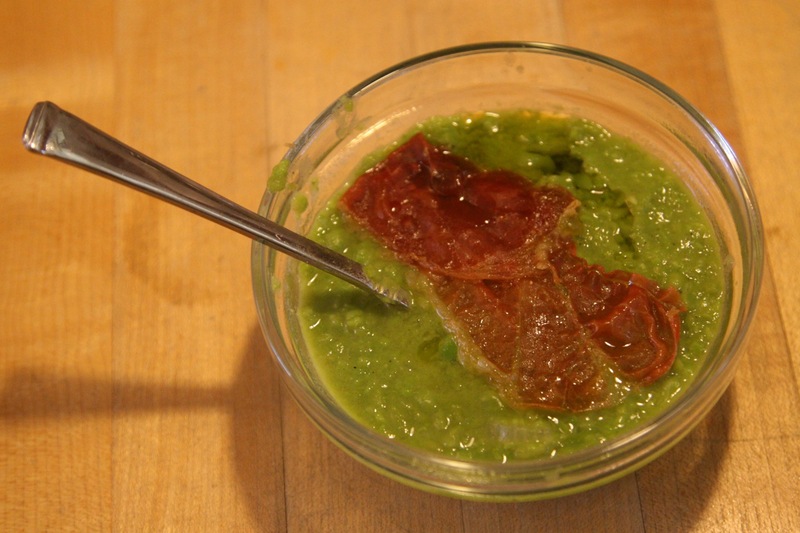 Barefoot Contessa’s Spanish Pea Soup with Crispy Ham (See the photo above and the recipe HERE). And yes, I even topped the soup with crispy prosciutto and a drizzle of Georgia Olive Farm’s Olive Oil like Ina suggests. Who am I and what is happening? Anyway, I’m writing all of this to tell you to do yourselves a favor and make that Spanish Pea Soup. It was unbelievably easy and absolutely DELICIOUS (that emphasis on the word “delicious” is for you, Coulter). Wishing all of you a very happy week ahead. Pinch me now because I have a feeling I’ll pay for all of this some how, some way later on tonight. Ha. Is the pic at the top of this page REALLY Spanish Pea Soup?! I don’t think mine is gonna look like this!